All the very best of luck to Jenny and Martyn with Mins in 2010! 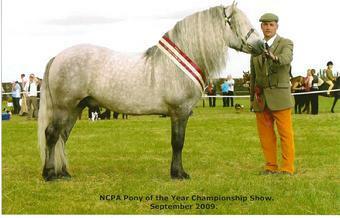 NCPA Cheshire - Supreme champion! SUPREME CHAMPION 1st time out!!! 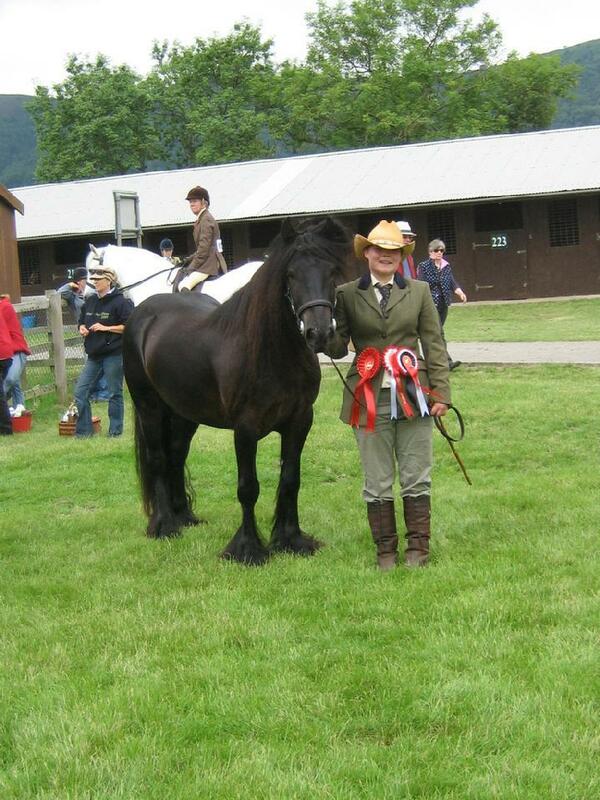 Alfie has had a super season so far qualifying for the Ponies UK Summer champs, Equifest and Royal London. 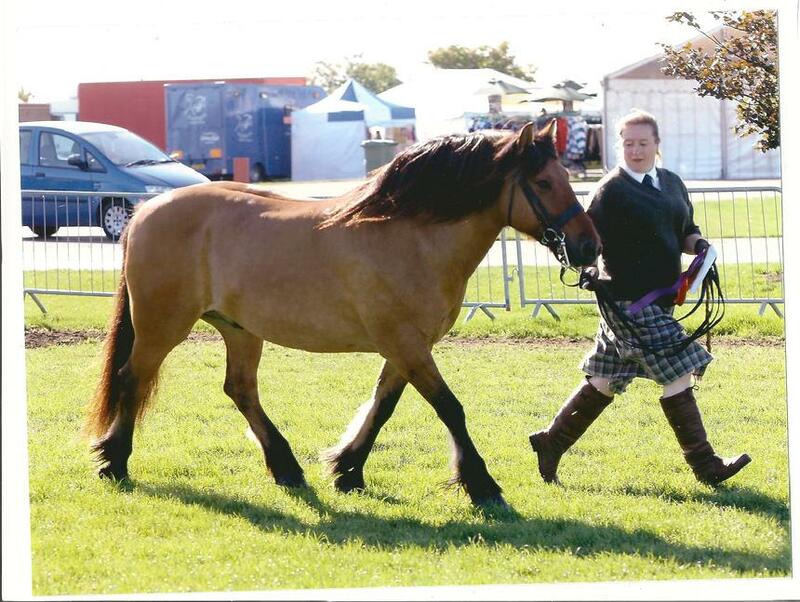 Ruaridh will be once again out in the show ring competing in veteren classes this season. Ruaridh has qualified for both the in hand and ridden Veteran finals!!! 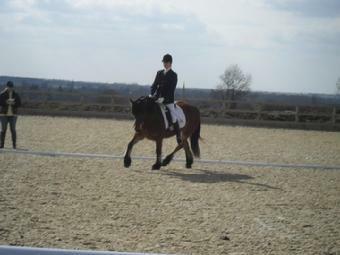 Ruaridh has qualified for the Royal London Championships!!! 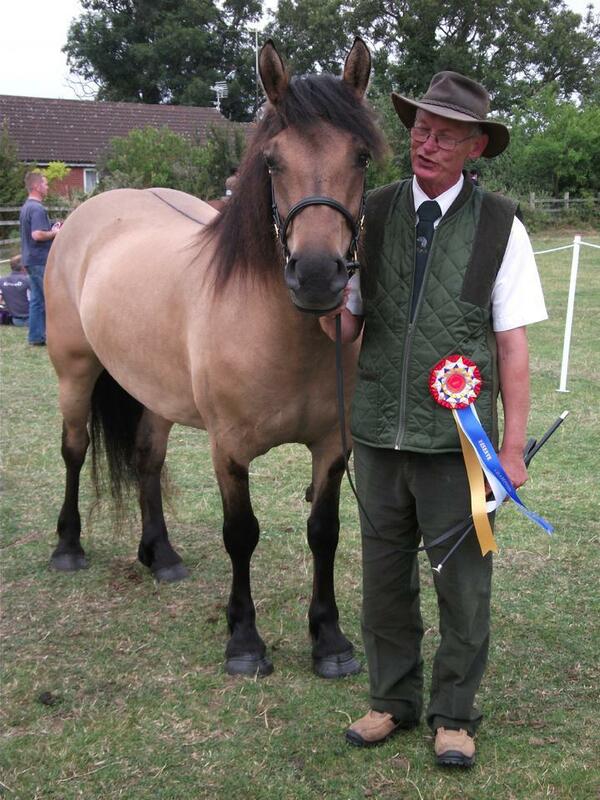 Our own Fernilea of Talisker and Polly Porters Catriona of Mystic Isle will be competing in dressage classes this season. Leah has been doing very well so far scoring mid 70's. 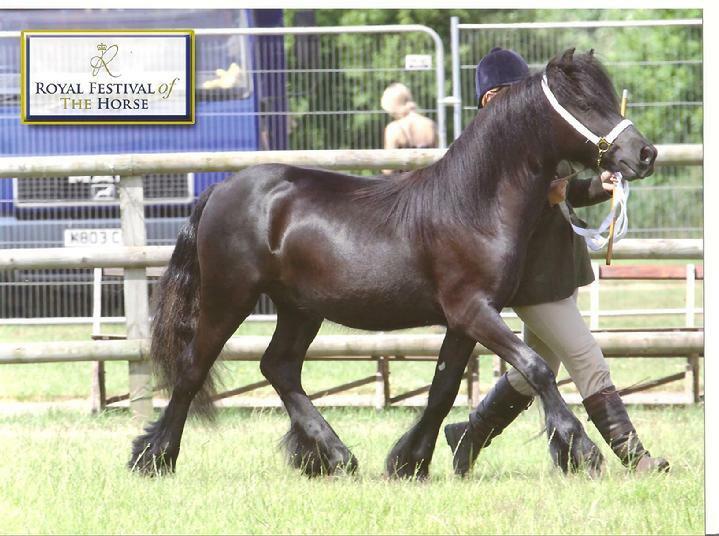 We hope to affiliate her next season as she is showing real promise. 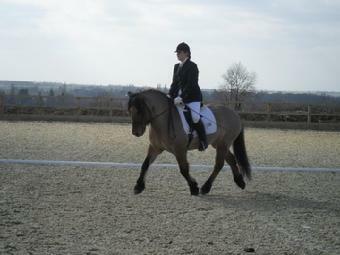 Polly Porters Catriona of Mystic Isle has had a super start to her career in dressage with a win at 67% second time out!